Whether you are staying in the city and looking to escape to the countryside for a few days or fancy a more active holiday here are 3 easy to medium routes with cheap and handy hostels to stop off at en route. 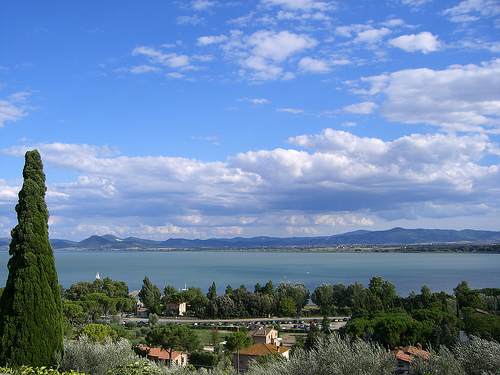 An idyllic circular route around Italy’s fourth largest lake - Lake Trasimeno - the area is also a regional park. Ascents are few and not steep so don’t let the distance put you off; it’s an easy amble. 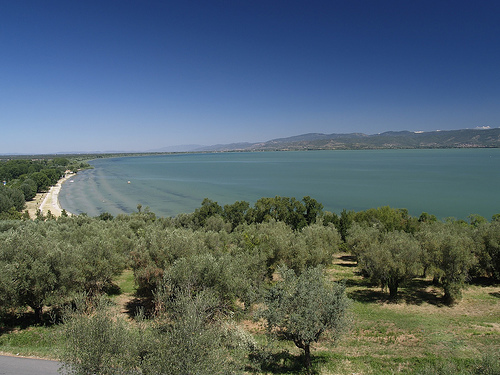 Castiglione del Lago is worth a look around with a charming architectural heritage and great views of the lake which you can breathe in before setting off. Head away from the lake towards Pozzuolo and shortly turn right for Piana and Ferretto where you’ll enjoy country lanes and cooling pine forests. At Riccio you join the busy SS71 for a short 500m then exit right towards Tuoro. Stop off at Puntabella for some fabulous views of the lake before heading on to Passignano. This town boasts fortified medieval walls, a fortress and some wonderful churches including the Church of San Cristoforo and the Oratoy of San Rocco. On your way out of town, turn right towards Torricella (suggested accommodation). A potential detour is to the town of Magione with one of the most beautiful castles in Umbria, the Castle of the Maltese Knights. There is a separate path, for those of you with sturdier bikes, which runs along the main road until Sant’Arcangelo. Following the shoreline (SP316) you will pass the fishing village of San Feliciano where you can catch the ferry for a 10-minute ride across to Isola Polvese. Rejoin the SS71 at San Savino and turning right to Chiusi. After a 500m climb to Poggio di Braccio you will find a 16th century staging post. 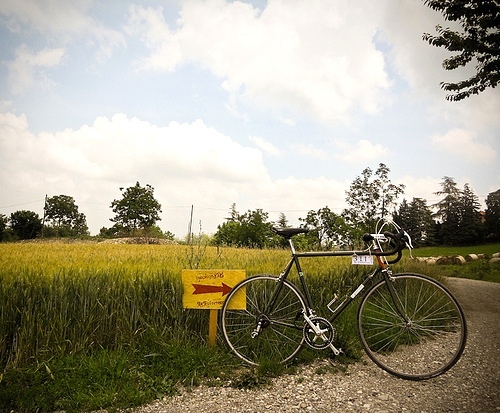 Still on the main road, follow signs for Arezzo and Castiglione del Lago until you reach a roundabout where you can turn right and rejoin the lakeside cycle path. Ostello La Casa Sul Lago offers private and shared rooms in the pretty fishing village of Torricella. There is a swimming pool, DVD and home theatre system, pool table, bar and breakfast is included in the price. Don’t even think of hopping from one side of St Mark’s Square to the other on two wheels! The centre of Venice, what with its many bridges, canals and people, make it impossible. Instead, head to the islands. 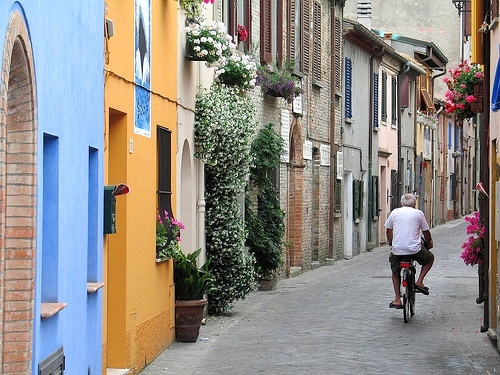 On both Lido and Pellestrina you can find paved, flat routes which are ideal for pedalling. You should allow about 3 hours for cycling and 80 minutes for ferries on a circular trip plus breaks for lunch and swims in the sea. Catch the ferry from the terminal where boats depart for Pellestrina. It is a quick 30-minute journey but get there is good time to guarantee your bike a place on the boat. The island is about 8km long and, at the other end, keep right in order to board the ferry for a further 10-minute journey across to Lido. On arrival, keep left and cycle along Via Alberoni. As you pass the Instituto Carlo Steeb you can take the little road on the right which crosses the island. Take the set of steps that lead you to the top of the Lido walls along which you can cycle the rest of the way on the island’s east side. To make this a circular route, head back along Lido’s western side where you can admire the fishing villages. If you don’t want to make the journey to Chiogga, try renting bikes from the Lido and doing the route in reverse. 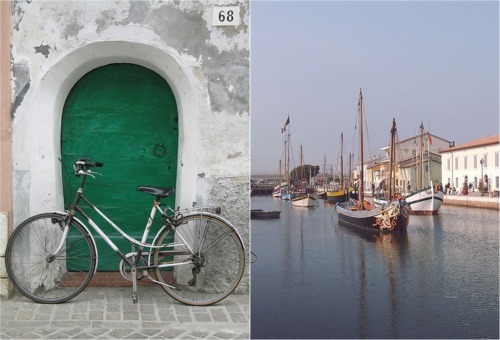 Another great place for cycling is the lush green island of Sant’Erasmo, to the north-east of Venice. It’s a 30-minute vaporetti ride (ACTV line 13) and you can carry on bikes between May and September. 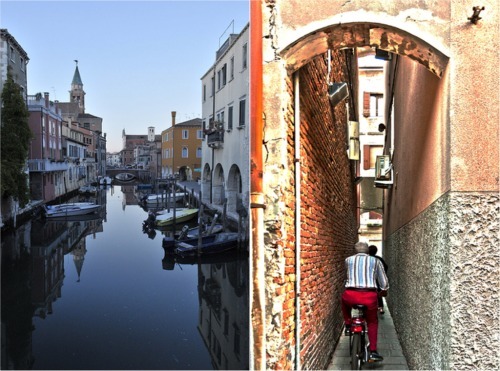 With plenty of hostels in Venice to choose from, bike enthusiasts should check out Holiday Center Lato Azzurro which is a beautiful house with a terrace looking out across the Lagoon. They offer bike hire, kayaking as well as home-cooked meals and a free breakfast using ingredients from their garden. Base yourself in this popular seaside resort to enjoy a vast array of cycling routes both inland and along the coast. Rimini itself suffered in WWII but has a well restored historic centre, a rather crowded beach in August and some great nightlife and eateries to enjoy. This route is rather easy, but you will have no problem sourcing challenging routes from the tourist office. Begin at the junction of Via Covignano and SS16. Go across the traffic lights and turn right onto Via Santa Cristina. Continue for about 8km and then turn right towards San Ermete and Arcangelo. Cross over SS16 and continue in the direction of Bellaria until you reach San Vito. Carry straight on towards San Mauro, Gatteo and San Angelo. Then head to Sala, Cella and Cesenatico. This is the home of former cycling champion Marco Pantani (nicknamed “The Pirate”) and the famous ‘Nove Colli” cycling competition. Cesenatico’s beautiful beaches, network of canals and general atmosphere of ‘days gone by’ make it a charming stop off and definitely the place to enjoy some hot piada (fresh fish). On the return journey, follow signs back to Rimini along the coastal road. Stop at Bellaria Igea Marina, a town divided by the Uso river. In the centre, the Saracen Tower played an important defence role against Turkish raiders while the Parco del Gelso, complete with small lake, is home to a large number of migratory birds. 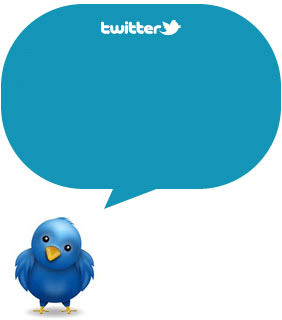 Move on to Torre Pedrers then head for Viserba and through until you reach Rimini. The Jammin’ Rimini Party Hostel offers free bike hire and maps, breakfast and a lovely roof terrace where they host BBQs. Madeleine Wilson is a travel writer for HostelBookers.com. She is a keen cyclist with London to Brighton under her belt and a forthcoming cycling trip planned from London to Amsterdam.